Look, when you start running you have to accept the fact that you WILL be using a Port O Potty. They are set up at race start and finishes for convenience and along the course as well. While I have truly not been disgusted in the 4 runDisney I have participated in – Princess Half 2011, 2012, 2013 and Wine and Dine 2013, I do try to avoid the unlit, little shacks if at all possible. I LOVE the Disney races because when you are in the parks on the course, there are PLENTY of bathrooms open to use. I find its nice along the course to be able to wash your hands with water and splash some cold water on your face! 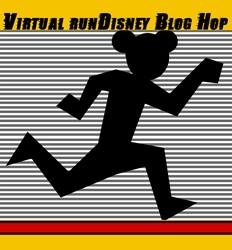 I give you my suggestions on how to avoid port-o-potties at the runDisney Princess Half Marathon and the Donald Half too. Not to be TMI, but I ALWAYS use the Port-O-Potties JUST before the race because I want to stop as few times as possible. I have found the ones JUST at the starting corrals are not too bad line wise or stink wise. While the lines might look bad, they move. I have never had to use the ones in the Epcot Parking lot as the lines seem super long I also choose to use a bathroom in Magic Kingdom whether I need to go or not to avoid having to stop after that. There are PLENTY of Port O Potties on the course – and in a pinch, they have them at medical aid stations too. Of course many a princess has found a spot in the royal woods on the side of the road….LOTS. UPDATE 2016: The Ticket and Transporation Bathrooms during the 2016 WDW Half Marathon were fenced off and closed, you will have to wait until you enter Magic Kingdom for a Real Bathroom if this is closed. Here the Official Map of the Half Marathon for both the Princess Half and the Donald Half. Watch out fellas, the Princesses go in BOTH ways. Men’s and Ladies, but we don’t look, we promise! Just before mile 6, you enter Magic Kingdom – and you have several real bathroom choices. 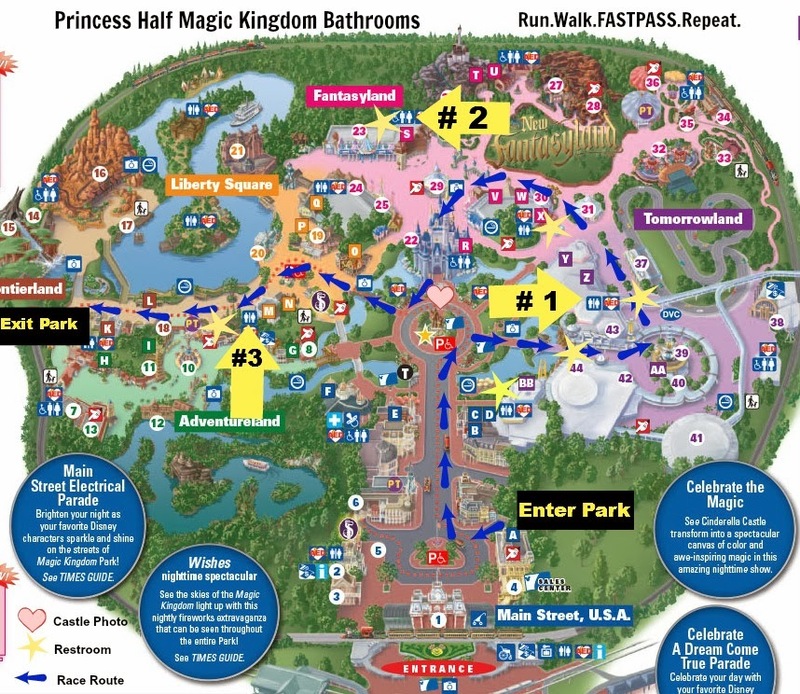 Based on the map below, you enter the park through a gate by Building A just above where it says “Main Street USA” (the black rectangle on map). The course follows the blue arrows. As you enter Main Street, family members and chEARleaders are on the left side of Main Street, it is roped off for them – so you really can’t reach that bathroom as you enter Main Street. I have highlighted with yellow arrows, the three bathrooms we have used over the past 3 years. While there are several bathrooms close to the course I have NOT highlighted, you can certainly try for them. If you are not allowed in that area, a cast member will certainly direct you to the nearest one. OH and for reference, the HEART in front of the castle, is where your money shot photo is taken, in case you want to freshen up before hand. The first yellow star on my map you come across in the Magic Kingdom, before you hit the hub, the circle at the end of Main Street, you can go to the right to the bathrooms by The Plaza Restaurant. I have NOT used them, but reports are they have been open in the past. My friends and I have used the bathrooms marked with the 3 Yellow Numbered arrows in the map. #1 Tomorrowland: There 2 opportunities here. The first JUST as you enter Tomorrowland on your right in The Tomorrowland Terrace Noodle Station. A bit off course, but generally from what I have heard, no line. The second are across from the Speedway its on your left. There is usually a line, but it moves quickly. If you want to check yourself before your castle photo, this is area for a photo. #2 Fantasyland : The first Fantasyland bathroom is just to the left of the teacups as you exit Tomorrowland, below the #30 on the map – between Yellow Arrows #1 and #2. The second option here is to the left of the #2 arrow just behind the gates of the Neew Fantasyland at Pinocchio Haus restaurant. This is the one we used last year. We were waiting in a very long line with Belle. Wendy walked back to the bathrooms, a small distance, but there were no lines and we were still in Belle photo line when she came out. Before your run through the castle all these are great for the water splash, mirror check for your Castle photo. Note: While I think they would make great photo shots, they did not let you go back to Gaston’s tavern, or by the Tangled Bathroom just past Its A Small World before you get to the Haunted Mansion last year, so don’t count on those. See Cinderella…she had walked behind Belle To the Bathrooms by Pinocchio Haus to the LEFT of the picture, kind of behind me in purple/pink. We waited in long line and Wendy was able to go right in and come meet us for the photo. 3. Frontierland/Adventureland:Look at Yellow Arrow #3. Lots of stalls, minimal line wait. Its on the left and is in covered area between Frontierland and Adventureland, usually its JUST after Woody/Jessie/Bullseye…whoever is out there when you run by. As you exit the Park, your next TRUE bathroom opportunity is Epcot, though I have seen people going in the Hess Station, but that is kind of too out of the way for me. As you enter Epcot, there will be bathrooms on your right by Spaceship Earth, you know the “Big Ball”. There are definitely some on the right that friends have used, might be some on the left too. We HAVE used the bathrooms JUST before you leave Epcot. To your left just before you go under the Monorail track..there is a bathroom. 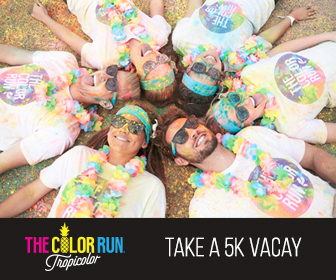 I will tell you this, its nice to go there if you do NOT have Race Retreat. Again, a great chance to freshen up before that race finisher photo. Hey if you aren’t going to win, might as well go in a REAL bathroom, not the Port O Let in the end which have been sitting there since the opening being used both before and after the race. So there you have it…the REAL bathrooms I know about and have used along the course. For official race course maps from runDisney website, go here – check under Runner Info and Course Maps. My advice, familiarize yourself with the routes when you are in the parks before the race. Look to see where the bathrooms are. I did that with the Wine and Dine half this past year as it was my first and it was super easy to know when to go! My info is based on past experience and well, the course could slightly change, so just keep an eye out for bathrooms in the parks. They are open! If you are curious about the 10k Course Bathrooms – I created a guide for you to when on the Epcot portion of the race here. Do you have anything I am missing, let me know! 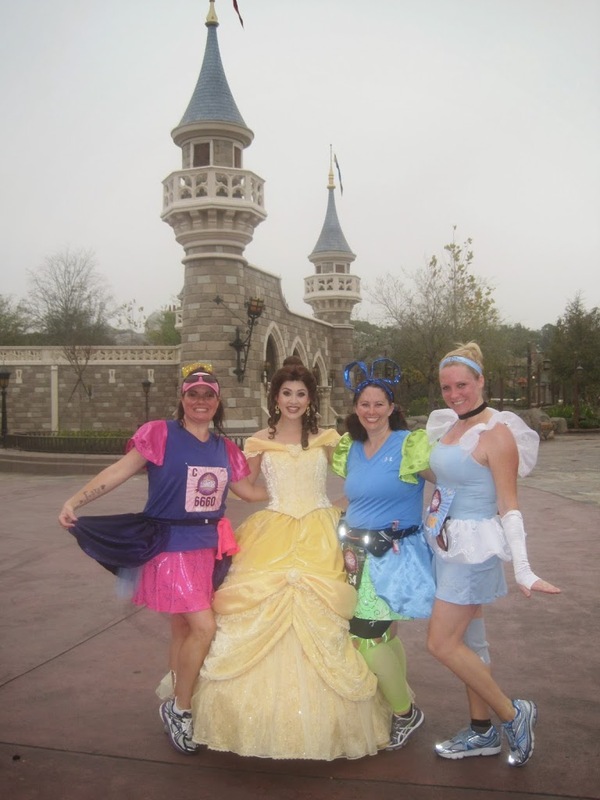 Want some more Princess Half Info and see my Race Recaps and Reports? 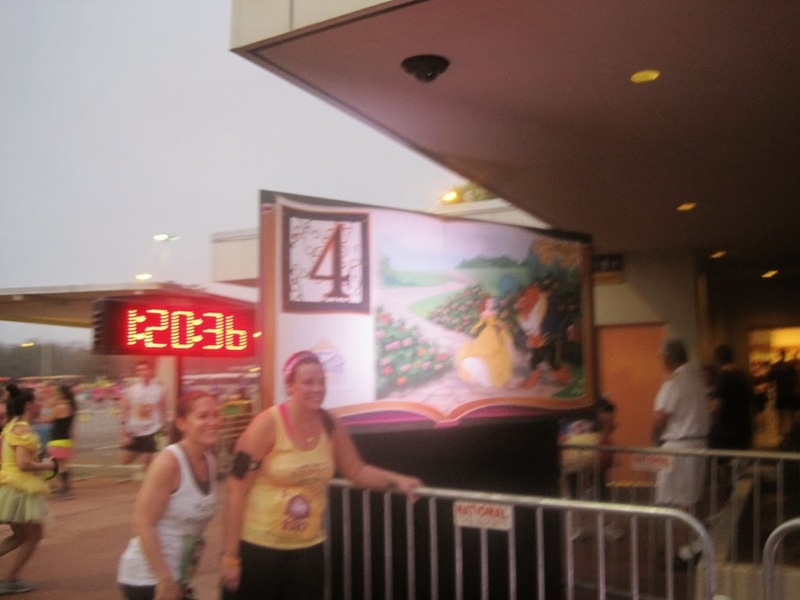 Check out my Princess Half Posts on my runDisney page – I got you covered for race weekend! 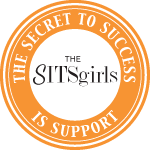 This post is part of the Princess Half Blog Hop – 39 blog posts strong on ALL things Princess Half Related! Thanks to Margaritas, Miles and the Mouse and DisTherapy for hosting. Click on image at top of blog to hop on in and get your fill of Disney Princess Info. My biggest fears last year heading into PHM were bathroom related- and then other than 2 pre-race port-a-potty stops I didn’t have to stop at all! Hoping to have the same thing this year (though thinking back that was probably just an indication of how damn hot it was and how dehydrated I was), but I’m glad to know of all this park stops so I can keep it a little cleaner! Probably the most practical and helpful post! Mind if I share on my Friday Favorites round up this week? Whew!! Good to know my friend! During the Marathon, we bypassed the early bathrooms until we got to the Pinocchio Haaus and it was well worth it. That said, the portolets aren’t really so bad. Great post! I definitely always try to “save” it for the real bathrooms, with the one at TTC being a personal favorite! Yep….. I don’t like being confined. I think it was at the Second Princess Half that I was holding out for the Frontierland facilities when to my extreme disappointment I found constructions walls keeping me from my goal. At this point, I was way past “full” and had to use the portapottie. Boo Hoo…. Nothing like trying to pull up your sparkletech skirt in a rocking portapottie. Wet Bathing suit effect…. bad. Oh no! That stinks….and makes me rethink holding our for frontierland. LOL….though this year with the Pinnochio Haus closed, hoping the bathrooms not impacted! Another reason I pay the big bucks to runDisney! LOL. Seriously, I love they let us do this. Hahahahaha I love this! I was surprised at the WDW 10k how many guys were lined up along the trees. I’m totally okay with having to use an actually bathroom during the races. I love your map! Great job! Thanks guys are SO lucky when it comes to peeing…there I said it…..no squatting, tutus, skirts…LOL. Plenty of potties, just can’t drink too much while waiting around in your corral! 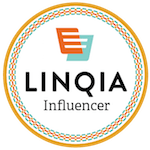 Love your list! I use a real restroom whenever possible! I will also go even if I don’t have to if I know it will be my last chance to use a real one! I ALWAYS go once when in the parks so I don’t have to stop in Port O Potty or bushes! Thank Beth! 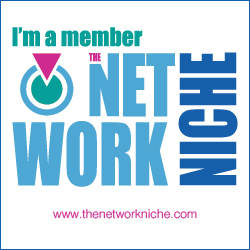 I have been thinking about how I can help all the newbies in all the groups I am in and people ALWAYS ask about this. I remember when I was planning my first Princess, I was full of questions…. Yeah they are dark…..and I don’t like touching anything LOL. If you can plan ahead, its worth it and the lines REALLY do move. Great post Julie! I am not a runner and had never thought about the availability of the facilities. Good information!! 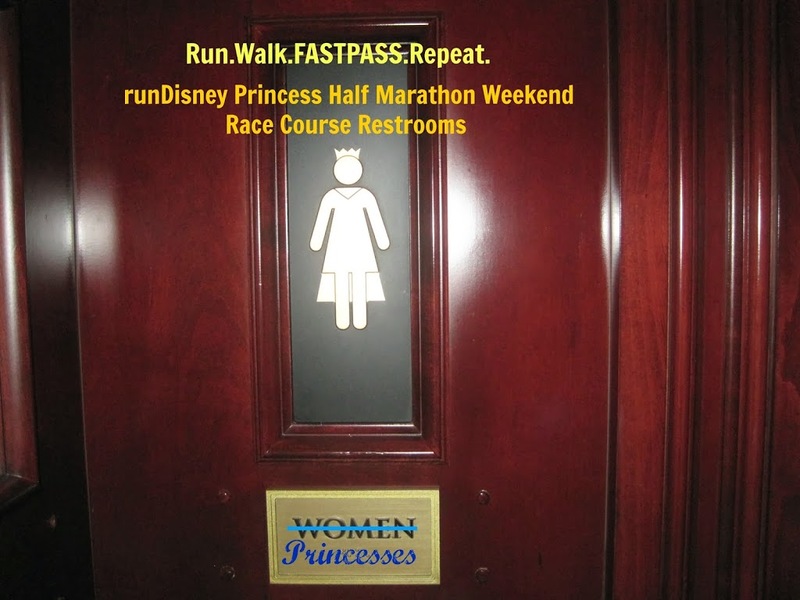 One of the best things to know about ANY runDisney race, when you are in the parks….you can use their restrooms! True confessions? I have NEVER gone to the bathroom during a race!! It’s mental, I can’t get over my public bathroom phobia. BUT- with this terrific “research”, I may keep one or two on my radar… Fantastic post Julie! Thanks Didi, I think I get claustraphobic in the Port o lets. Its the best thing about the disney races LOL….ok one fo them. Great post, Julie. I’ll have to pin this one for the future. I had no idea that we could use the real bathrooms on the course until I saw people go into the real bathrooms during the 5K. Needless to say I opted for the real as opposed to the porta potty. Excellent post, Julie! I love using the real bathrooms! When it’s dark I can see inside the port o potties, and that is no bueno. I always come out with my costume in wrong places. Yeah, its dark in there I don’t like that and it can be kind of smelly..though really, only AFTER the race in the hot parking lot did I really have to hold my nose LOL. Thanks. Hey everyone’s gotta go. You are welcome…..I just like being able to wash my hands after with water and splash my face with some cool water. Quite refreshing. Awesome to know! I try not to use the bathroom during a race. Every time I’ve seen the real bathroom lines, they’re always out the door, so we just keep going. The lines move pretty fast for the ones with lines, but at Frontierland, I have 2 years just walked right into a stall…..
Good to know! I will definitely keep that in mind! It is NOT OK, no matter the circumstances, to permit females to use an occupied men’s room, as your photo caption alludes. “We don’t look, we promise,” is patronizing, frankly, and a piss-poor excuse to allow this double standard to exist. The venue must fix the real problem of long lines for females, or NOT hold the race. The race officials should be condemned for allowing this to happen, and the venue should be held accountable for the blatant disregard for decency. Females, out of respect for their male counterparts, should instead put pressure on other females in their own bathrooms to hurry up and go, instead of entering a VERY private space and forcing men to reconcile the situation with no advance warning. I have personally been accosted (in other Non-Disney venues) in this exact situation by females (plural). I have witnessed females offer to “help” the men, while putting hands-on. I have seen women use urinals (take a second and mentally picture that). I have seen women barge in on men in stalls, basically telling them to hurry up. Sorry to spin this really interesting post in this potentially controversial way, but it’s a subject that should be explored. Piss-poor. Ha-ha! Sorry, couldn’t resist. I am a girl who is comfortable using the woods and would choose that every time over using an occupied men’s room. You don’t have to worry about me. I WISH I had known about the real bathrooms before the Princess ’12. 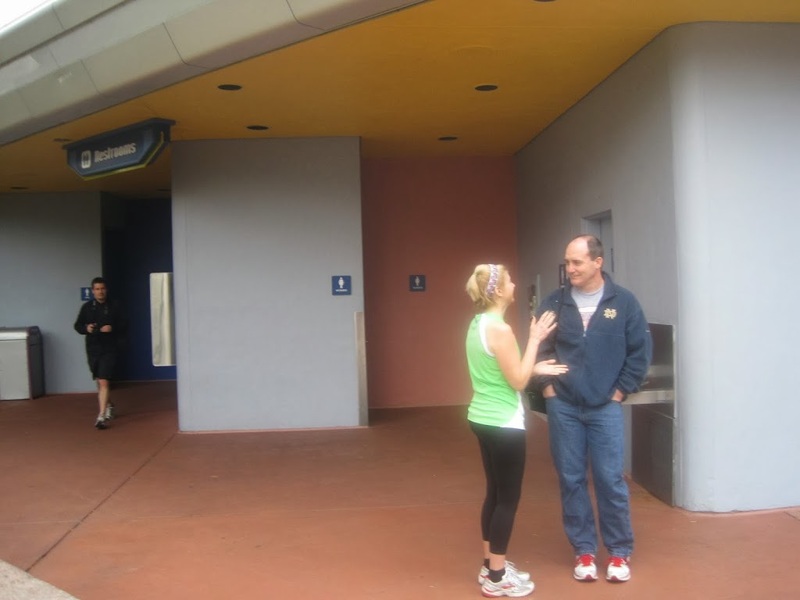 As a first time runner, it never occurred me to find the real bathrooms–and I could never, ever pee on Disney property. 🙂 I’ll be filing this away for 2015! Its the same for the Donald Half and the Full or so I have heard. Its something I wanted to know, so I thought it would be useful. This is a wonderful post! I have a huge fear of portapotties so I’ll have to keep that in mind. If you can hold it to Magic Kingdom, you have MANY options! Thank you for this helpful post! My biggest fear is “what if I have to go to the bathroom during the race’. Now I know it’s not such a big deal! Its so wonderful being able to go to a nice clean restroom during the race! 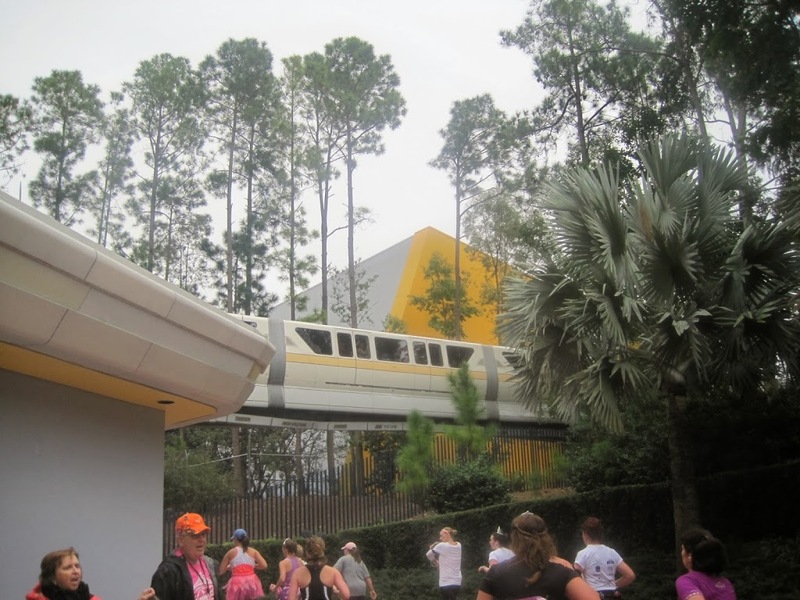 We’ve used the TTC and the ones in Tomorrowland…because of in-park bathrooms, I don’t think I’ve ever used a portable restroom during a race at WDW! Great tips…I didn’t know about the Fantasyland one! Oh yes, and I LOVED it when the CM’s at the TTC restroom let us in the men’s restroom!! We could have kissed them because the line for women’s only was rather long! Yep, I did the TTC last year in the men’s room. I love having the real potties…esp since MK is just before half way! I was surprised they let Wendy walk all the way back to those bathrooms in Fantasyland, but she saw other people coming out. Great tips! Good job putting this info together! These are just ones I have used….if its ON The course, its open! Why use the port o potty if you don’t have to!